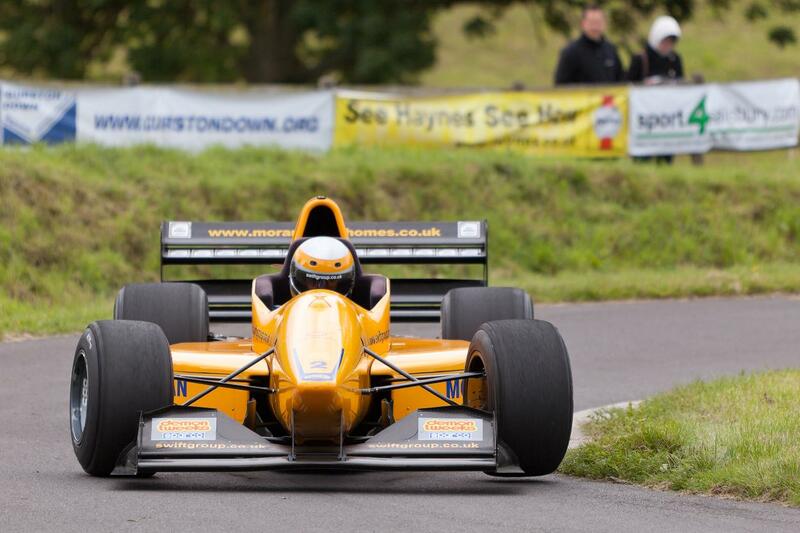 Avon Tyres is throwing its weight behind the MSA British Hillclimb Championship, with a new agreement to be title sponsor this season. The Championship will be organised by the BARC and will include rounds at the leading hillclimb venues in the UK, as well as Jersey and Guernsey. The addition of the prestigious grassroots championship expands the glittering UK motor racing portfolio of Cooper Tire Europe, which manufactures the Avon brand. Cooper’s European motorsport involvement already includes title sponsorship of the Cooper Tire British F3 International Series and the Avon Tyres British GT Championship. A new pricing structure for its competition tyres has been designed by Avon specifically to attract new entry-level drivers to the championship, with a view to securing its long-term future. Paul Coates, Avon Tyres Motorsport general manager, said, “Across the UK and Europe, we are involved in a wide range of very high-profile, prestigious and important race series but we can’t forget the grassroots competitors, as they represent the baseline and the future of the sport. Avon will subsidise prices on specific hillclimb specs in size ranges relevant to the typical hillclimb competition cars and has promised to continue compound development on its hillclimb offering throughout the 2012 season. The company will be introducing race tyres in a selection of new sizes to suit hillclimb competitors and advances in technology from all areas of Avon’s development programme will be transferred to hillclimb tyres, wherever relevant. It will also support the championship, its teams and drivers with marketing and local PR campaigns. A tyre supply and fitting service at the events will be provided by BMTR, who will also be available to offer competitors specialist advice on the Avon hillclimb product range.